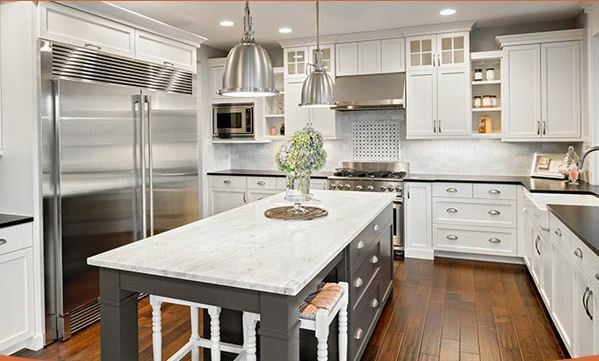 White, neutral, and earthy colors are trending again for kitchen cabinetry in 2016. Neutral cabinets work well with bright colors and allow you the freedom to make a statement by adding a pop of bold color on countertops, backsplashes, range hoods or wall paint. Contact one of our ASA Cabinet Corporation designers who specialize in helping our customers bring their kitchen up-to-date. CONTACT US.